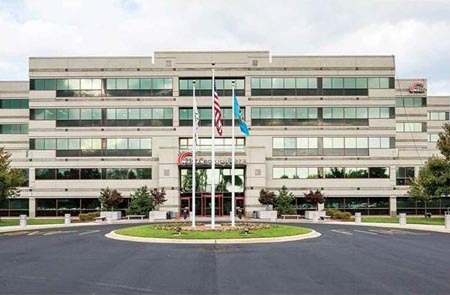 3 Beaver Valley Road is a five-story, 263,503 square foot Class A office building situated on 17.92 acres backing up to the Brandywine Creek State Park in the Northern New Castle County submarket of Wilmington, DE. Built in 1995 and renovated in 2014, the project also includes surface parking and a three story parking garage, providing a parking ratio of 4.6:1,000 square feet. EverWest provided a mezzanine loan on the property in March 2015.